Ready to serve on Quest?  The ministry of Fellowship of the Sword is primarily one of service. For more than 15 years, each event has been facilitated and/or staffed by trained and willing volunteers. Thousands have been ministered to, and their lives have been change because someone said yes, and was willing to serve. We invite you to consider being a part of this movement. We serve God by serving one another. The focus of Quest Staff Orientation is to provide you with the information you may find helpful in preparing to serve on an event. This includes information about The Quest Life culture, terminology, and the history of Quest. There are five (5) videos with a combined length of approximately 70 minutes, and a 17 page PDF (not including gifts assessment). This orientation is intended to simply be a place to start the conversation, with “hands-on” equipping and training occurring on the event itself. You are invited to learn more about The Quest Life, and to come and serve others as you were served on your Quest.